What would you do if you accidentally broke your best friend's prized possession? Would you tell them, or hide it? 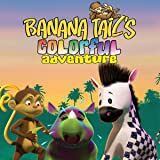 Join Banana Tail the monkey, along with his friends Tic Tac, a plaid zebra, and Slubb the hippo, as they try to solve the mystery of why their best friend Reena, the color-changing rhino, is distraught and changing into a unique array of colors right in front of their eyes! A young boy named Sam loves scary movies, especially the ones with Dracula! 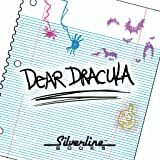 This year, instead of writing to Santa for Christmas, Sam writes to Dracula, asking the vampire king if he can become a real vampire for Halloween! Sam is in for a surprise as the most famous vampire himself comes to visit! 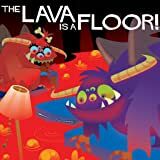 A little girl's bedtime fears are calmed when a friendly bedbug and his pals join her for a pajama party, singing her to sleep with a soft lullaby. 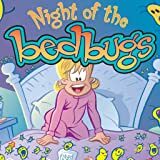 With images lively and colorful mixed with the rhythmic, rhyming text, NIGHT OF THE BEDBUGS is engaging fun for insomniacs of all ages. 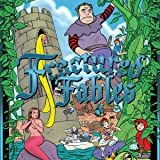 Vegrandis was the runt of the litter and was always picked on by the larger tyrannosaurs...but everything changes once Vegrandis discovers he isn't the smallest animal - let alone dinosaur - in the world! 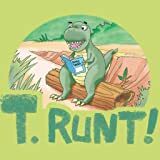 TAG: An all-ages Silverline Books hardcover with a gentle message...and DINOSAURS!